KiM Switzerland is offering an awesome, year-long opportunity to volunteer at their Jugendland (Youth Land) venue and help creating an envying environment for children and youth from diverse backgrounds. 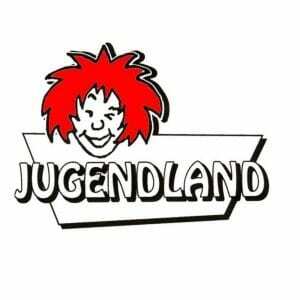 Jugendland is a leisure time area with a youth house for open junior and youth work to create a meeting place for kids and youth from different backgrounds, and to create an enabling environment for kids and youth to spend their leisure time free from alcohol and other drugs, violence and harmful group pressure. KiM Switzerland is now searching for applications for its European Voluntary Program at Jugendland. 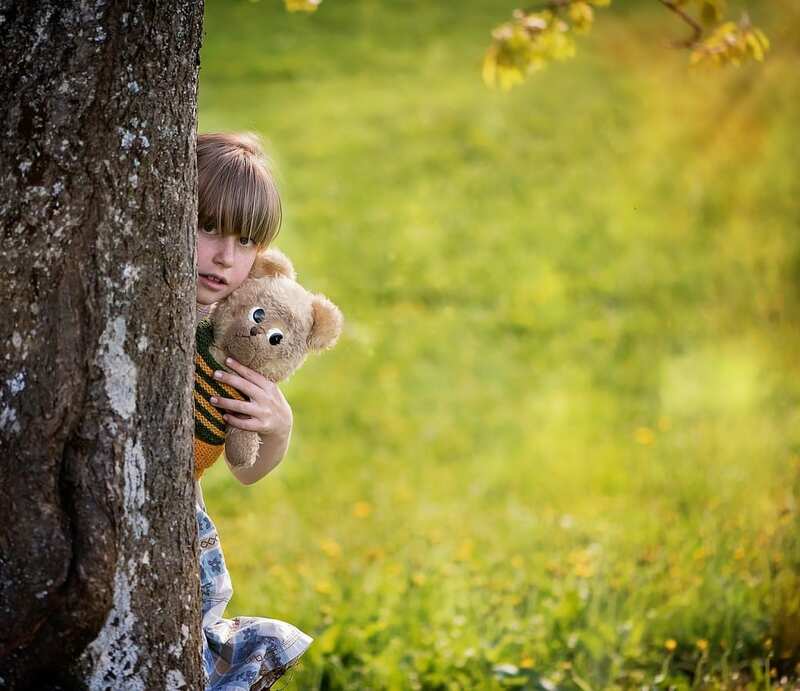 They are looking for a heart-driven young person who loves to work with children and in a team and is interested in making activities happen. Find the call for applications and many more details here.